Medical technology makes us live longer, and new developments in the field are changing our perspectives on health and longevity. Health tech encompasses everything from apps that track the number of steps we take to the AI some doctors now use to diagnose their patients. 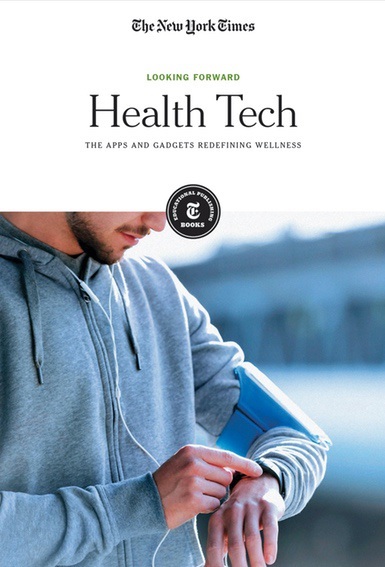 This collection of articles investigates the ways in which health technology improves our lives, and exposes fraudulent claims that are too good to be true. From robots that perform surgery to virtual reality-powered therapy, health technology is the wave of the future.